Talking about guns, safety and our second amendment can be politically dicey. 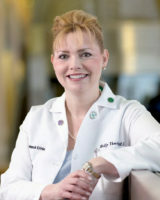 There is much controversy in the medical profession regarding the physician’s role, if any, in gun safety. The president recently discussed the 30,000 plus deaths per year from guns, with 21,000 of them sadly being from suicide. I just finished the course for a concealed carry permit and I now have a Concealed Handgun License (CHL) in the state of Ohio. I was happy to have scored 100% on the gun safety, laws and weapon written test. 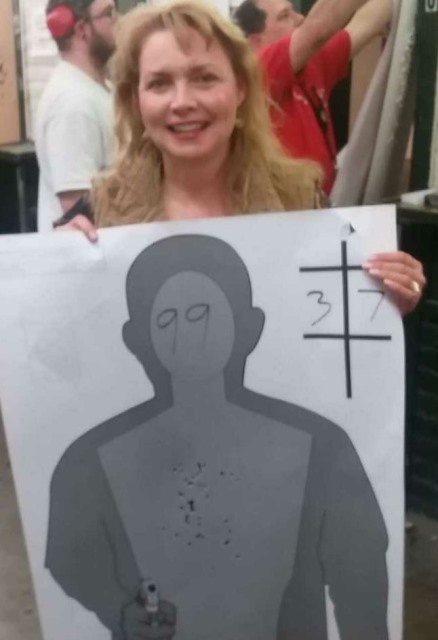 I was even more ecstatic to have scored 99% on the marksmanship test, edging out my middle son Emerson and my husband’s prior marksmanship scores, both of whom spend more time on the shooting range than I do. I am not a “Doc with a Glock,” as I prefer my less snappy American Ruger 22 or my little Derringer. The National Rifle Association (NRA) was started in 1871 when Union Veterans were dismayed by the lack of marksmanship shown by the troops, and the NRA remains the premier firearms educational organization in the world. The NRA has several programs dedicated to women, including Women's Leadership Forum. There is a lot of fear related to guns, I think in large part related to lack of knowledge and training. 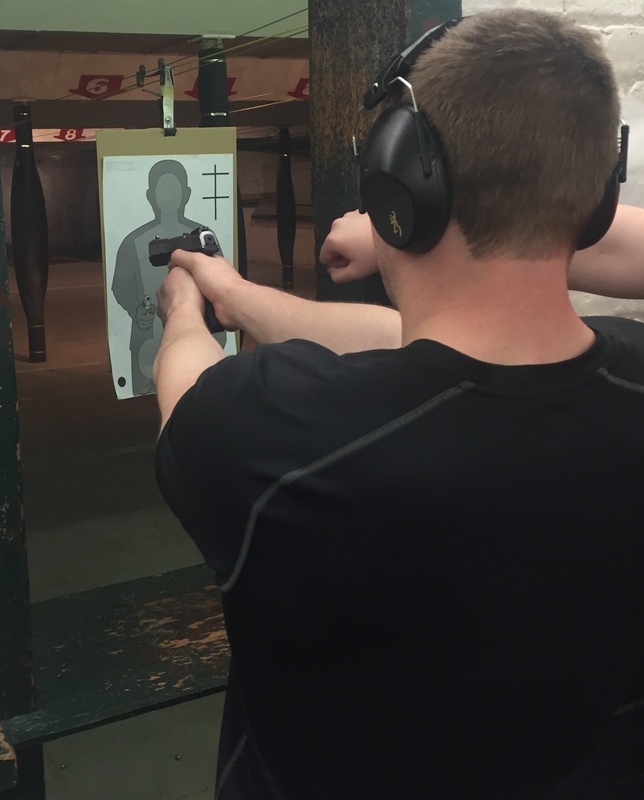 My son told me how glad he was that he took the all-day course with an additional 2 hours on the range as it emphasized safety, safety, and more safety as well as techniques and the latest in the laws and use of deadly force. He was always exposed to gun safety from his hunter and fisherman, outdoorsman father; however, taking a formal class with commencefire.com was a great experience for both of us. I was impressed that more than one third of the class were women, and we had both expert male and female instructors. Vigilance, awareness, a buddy system and common sense go a long way. However, every day we are bombarded with horrific stories of women being raped, killed, and abducted, many times for years, by men because of their sheer greater strength compared to women. We are also being detailed with stories of radical Islamic terrorists on American soil, including San Bernadino, Chattanooga, Garland, Texas, Oklahoma and Fort Hood. And there are the horrific events world-wide, including the recent Paris shootings that followed the Charlie Hebo attacks. Changing Facebook profiles to the French flag and tweeting hashtags #JesuisCharlie and #PrayersforParis don’t bring back the murdered. We still have the horrific images of Sandy Hook seared in our minds. The Aurora shooter traveled to a farther theatre that was “gun-free.” The one thing that stops a “bad guy with a gun” is a “good guy (or gal) with a gun.” One of the things I learned in the CHL class is to be more aware of and potentially avoid locations and establishments that are “gun-free” without law enforcement presence. 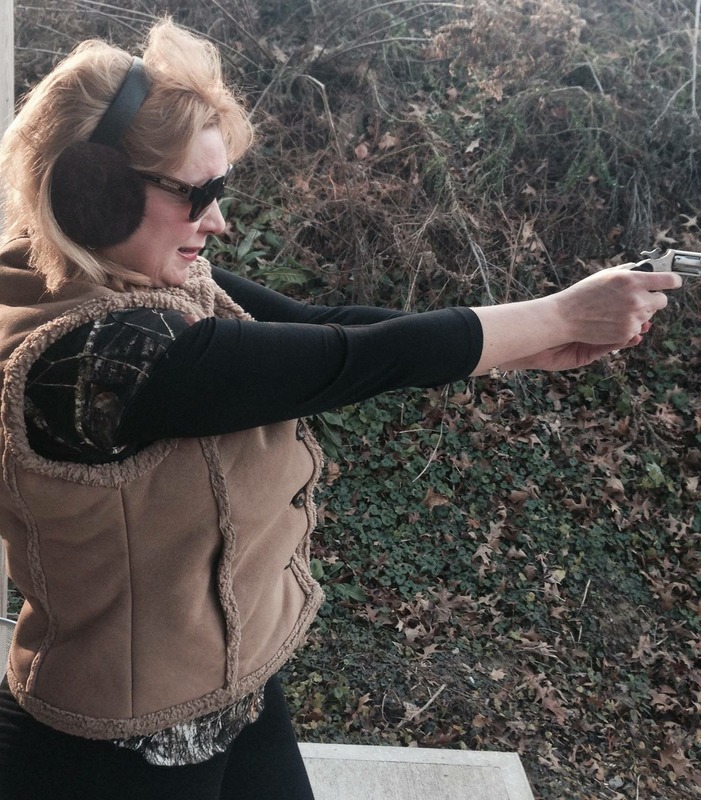 For the longest time, I delayed in getting my CHL as I spend most of my time in “gun-free zones” and have enjoyed spending my free time with my husband who packs heat. Despite having the experience of a drug addled person pull a gun on me in a "gun free" hospital setting and having the experience of walking into my home as a child to find burglars-in-action, I didn’t pursue the official training until recently when my son Emerson told me he wanted me to take the training with him. He recently realized how easy it was to break into his apartment at graduate school when his key jammed in the lock, and he had to find another way to get in! I have had many female law enforcement patients who have shown me their very cool concealed carry purses and holsters over the years, and have been encouraged by many to get my license. Learning how to properly and safely store the weapon and the ammo. Learning how to clean your gun. Learning how to inspect your gun. Types of ammo: Hollow point for personal defense versus Full Metal Jackets (FMJs) for target practice. Gun malfunctions such as hang fires, stove pipes and squibs and what to do in each case. Understanding the laws regarding self-defense and defense of others, the Castle doctrine and the duty to retreat if able. Learning about “CYA” isn’t what you think, it’s “Can You Articulate?” Open carry is the law in Ohio; however to carry a loaded gun in your car requires a CHL. Earning a CHL besides testing requires an application with the Sherriff’s office and a BCI check and absolutely does not deputize a person. Calling the police, calling 911, and general awareness and safety precautions as well as always being alert to one’s surroundings remain key. The course emphasized the importance of education, education, and more education along with critical importance of teaching children, from a young age about gun safety taking the curiosity out of the equation. ProjectChildSafe is a nationwide program teaching firearm safety through safe handling and storage practices. 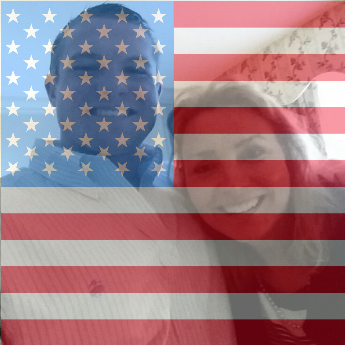 The best part of going to the Sheriff’s office with my 22 year-old son Emerson was when the clerk referred to us as “husband and wife!” I took that as a compliment. As a young parent, I always asked the parents of my sons' playdates if they had any weapons at their home and how they were stored, but in retrospect I didn’t spend as much time as I should have teaching my sons from an early age about gun safety. Unloaded guns should never be pointed at anyone or anything that it is not intended. Always point “down range” and ALWAYS have your finger off the trigger until ready. Grip, marksmanship and handling both the semi-automatic and the magazine or the revolver and ammo cartridge in correct sequence are emphasized especially while under stress. Stacking then racking the pistol or locking the loaded weapon. Always knowing whether the ammo is chambered and whether there is a safety in place. Understanding there can be mechanical failure of a safety. Practice and more practice and a dedication to education, safety and strict routines is key to gun handling.